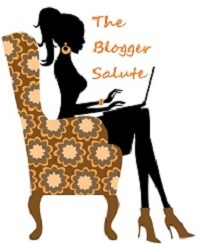 To see all The Blogger Salute posts click on the button in the sidebar. all the book bloggers who posted reviews about Jubilee’s Journey and everyone who shared news about the book. November is the holiday where we celebrate giving thanks. It was also the official release of Jubilee’s Journey and so many wonderful friends and fans stepped out to spread the news. THANK YOU and I’m listing a couple here that posted reviews or a special post to help get the word out. You are so welcome! Such a pleasure to read and review JUBILEE’S JOURNEY! Happy Thanksgiving to you and yours! Wonderful to hear and hope you had a Happy Thanksgiving too!